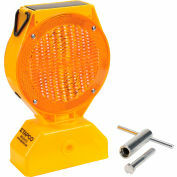 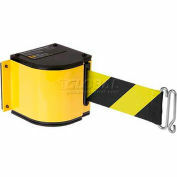 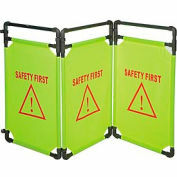 Block off hazards or direct traffic with these legends. 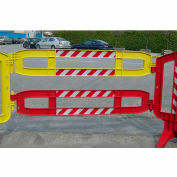 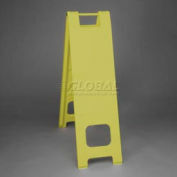 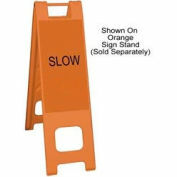 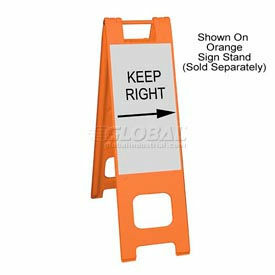 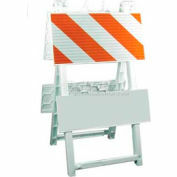 Can be easily applied to barricades and sign stands without sheeting. 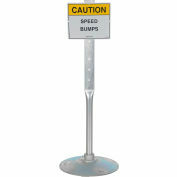 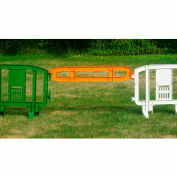 Great for use in narrow walkways, hallways, driveways, sidewalks and more. 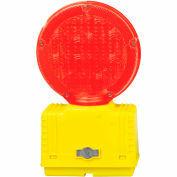 NCHRP 350 compliant. 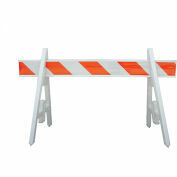 Federal Highway Administration Approved. 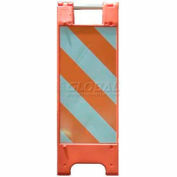 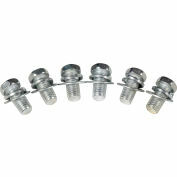 Includes one 12 x 24 engineer grade reflective sheet.